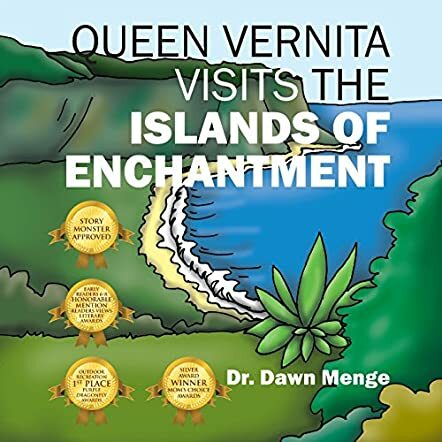 Queen Vernita Visits The islands of Enchantment by Dawn Menge is the latest installment in the Queen Vernita series. 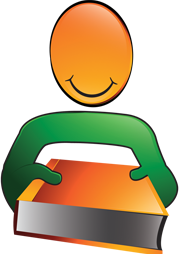 This children’s book consists of thirty one pages filled with brightly colored illustrations. Queen Vernita invited twelve of her friends to visit her. A new friend would visit each month. She wrote out the invitations and had them delivered. At the end of December she sailed on board the Oeaneer to the Islands of Enchantment. Captain Jeff entertained Vernita and her various friends by teaching them to swim, preparing a luau, taking them snorkeling at a coral reef, introducing them to sea turtles, manta ray, sharks, and many other things. The beauty of this book drew me to it. I wanted to open the pages and delve inside. 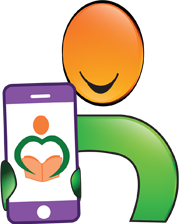 The book may be too wordy for young children but 7-12 year olds will enjoy the information in this book. 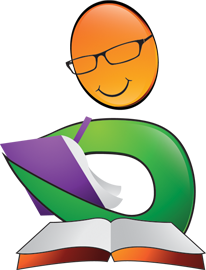 The author has made learning fun by combining the whimsical story with facts. 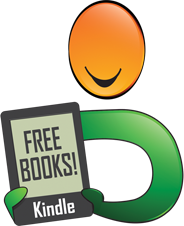 The reader will learn about many sea creatures such as turtles, dolphins, sharks, and eels. The importance of the coral reefs and the way the tides work, the meaning of a hula dance and many other things are introduced to the reader. One of my favorite things about Dawn Menge’s books is their ability to make learning fun. I could picture myself on the island experiencing a luau and a hula dance. I could imagine swimming with the dolphins and snorkeling on the reefs. The Queen Vernita series just keeps getting better. I can hardly wait until the next adventure.